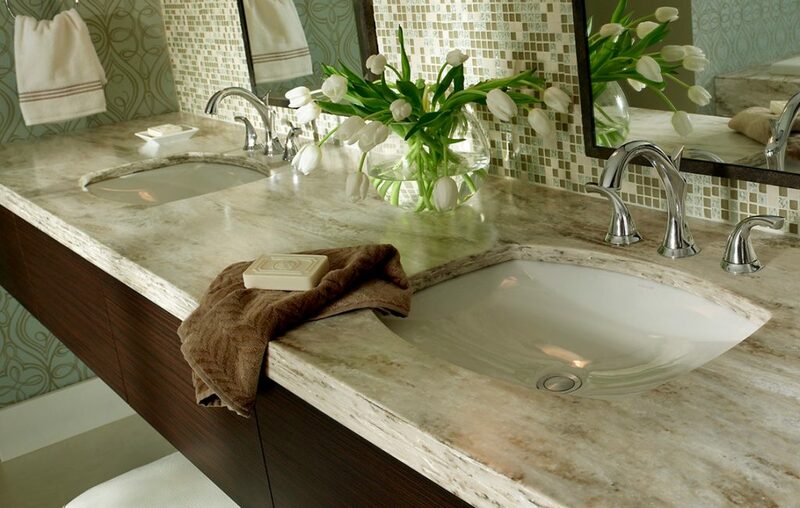 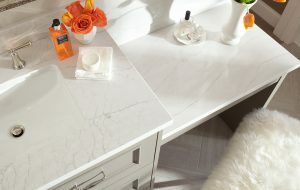 At Williams Kitchen & Bath, we provide a diverse collection of in-stock vanity tops that are ready for next day delivery. Our collection includes an assortment of marble, quartz and granite, providing options to fit many design & budget requirements. Stop by one of our showrooms and let one of our design professionals help you choose the best material and design for your bathroom project. 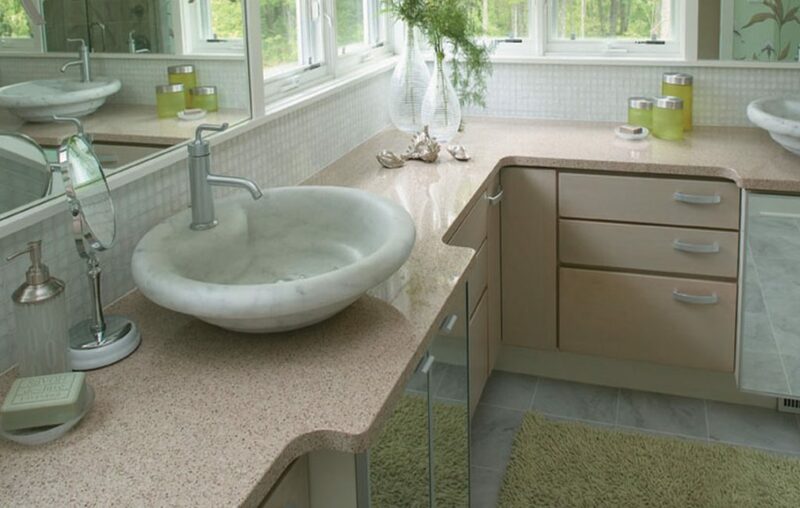 In addition to our stock collection, we also offer several non-stock vanity tops that provide more choices and design options when designing your bathroom. 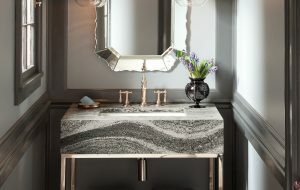 Visit the showroom nearest to you and let your imagination run wild as you browse our collections of custom bathroom designs.